Seven years after it began, the official inquiry into Britain's role in the Iraq war finally reports on Wednesday with former prime minister Tony Blair expected to face severe criticism. 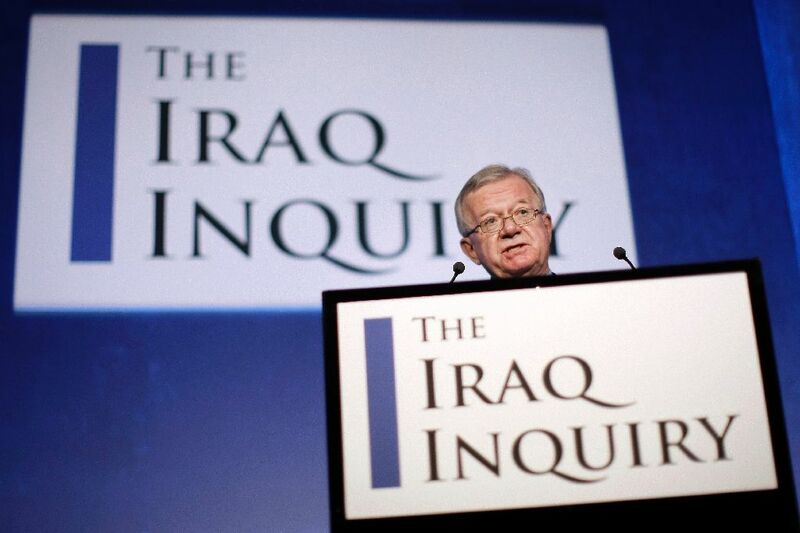 The Chilcot inquiry launched in 2009 as British troops withdrew from Iraq, tasked with investigating the run-up to the 2003 US-led invasion and the subsequent occupation. Tens of thousands of Iraqis died during the conflict and the brutal sectarian war that followed, while 179 British soldiers also lost their lives -- many of whose relatives are still searching for answers. The invasion was controversial at the time as it did not have explicit approval from the UN Security Council, while claims that Iraqi leader Saddam Hussein had weapons of mass destruction proved unfounded. Although he stepped down in 2007, Blair remains reviled by much of Britain for the conflict, which is viewed as at best misguided, and as worst a war crime. Sadness, insomnia, frustration and confusion: the Brexit blues have gripped many European Union supporters since Britain's shock decision to leave the bloc last week. "I would say I am currently suffering from anxiety and/or depression," EU backer Mick Watson, 41, told AFP. 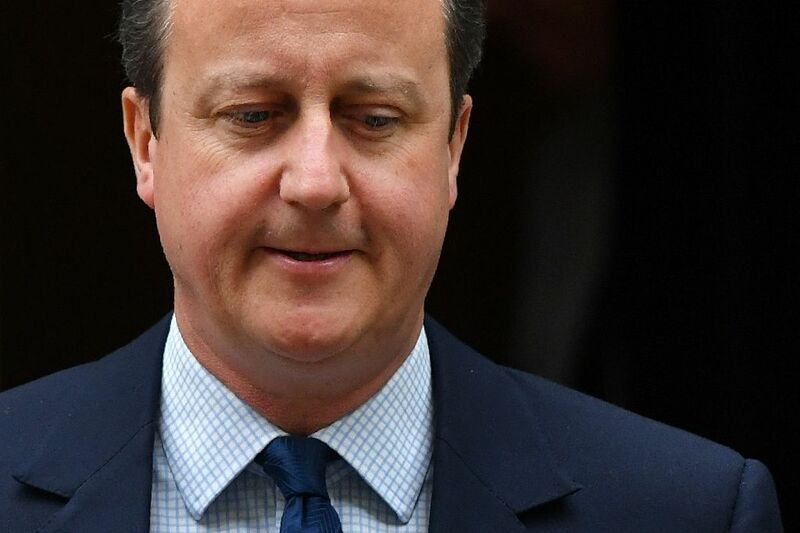 "I hadn't felt anything like this before Friday's referendum result. I am worried, very worried. "I am constantly online, my work and home life has suffered. I feel like my way of life is threatened and that's scary," added the University of Edinburgh researcher. The seismic vote has forced Britain to recognise the deep divisions within its society, a profound realisation that heralds a turbulent and uncertain future. Around 17.4 million people voted to leave the EU, while 16.1 million voted to stay, leaving huge numbers fearful of life outside the bloc. 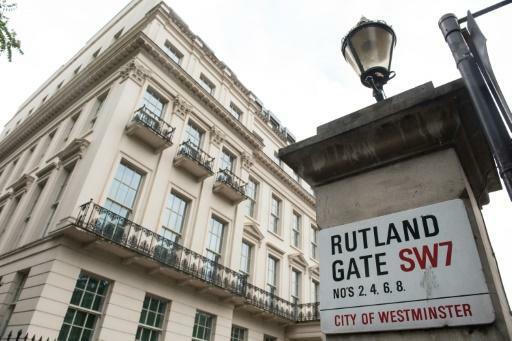 The Brexit vote could cool London's superheated property market, with some professionals already noting signs of a slowdown, though Gulf investors have signalled their interest is so far undimmed. After a slump in 2008 during the global financial crisis, the sector recovered, first tentatively and then at full pelt, with average prices this year reaching 54 percent higher than their pre-crisis peak. The growth was fuelled by population pressure, a desire by Britain's wealthier classes to put their savings into bricks and mortar, and the decision by magnates from the Gulf and Russia that London property was a safe place to park their fortunes. 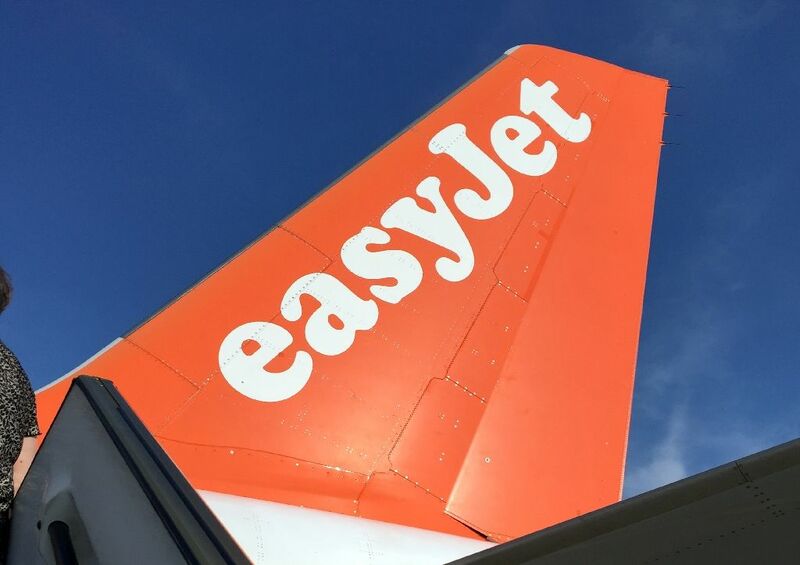 But cracks were already starting to appear before Britain's shock vote on June 23 to leave the European Union, and these are now being magnified by fears of the economic fall-out and uncertainty that follows. "Housing market activity and prices now look to be at very serious risk of an extended, marked downturn following the UK's vote to leave the EU," said Howard Archer, chief UK and European economist at IHS Global Insight. 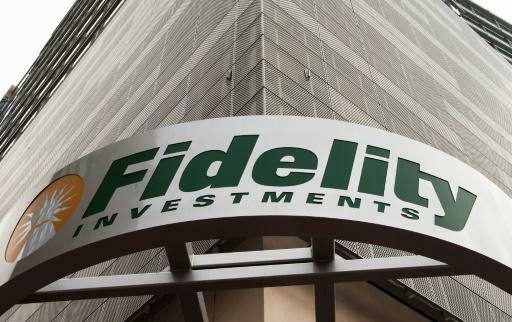 British investment fund manager Fidelity will move 100 jobs from London to Dublin, it said Friday, but stressed the decision was made before the shock EU exit referendum result. "We have been recruiting into the Dublin office at the moment and there are some roles that will be moving from the UK," a Fidelity spokeswoman told AFP. "To be clear, this is all part of this long term strategy mentioned above, a strategy which has evolved over time and has nothing to do with the referendum." 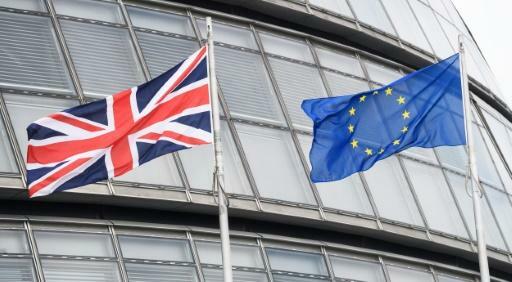 The British people voted last week in a crunch referendum to leave the European Union, with 52 percent in favour and 48 percent against. Paul Gascoigne will stand trial in September after the troubled former England international footballer pleaded not guilty on Wednesday to a racially aggravated public order offence. 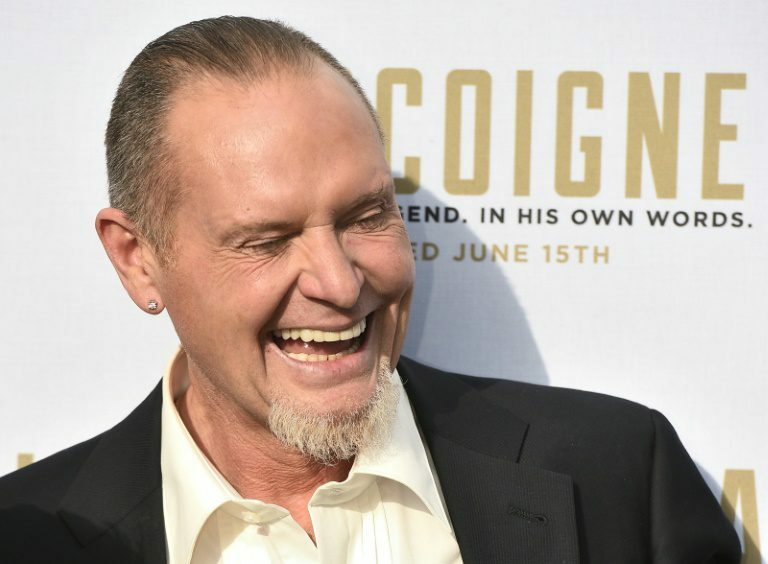 The 49-year-old, affectionately known as “Gazza”, allegedly made a racist joke about a security guard during “An Evening With Gazza” show in Wolverhampton, central England, in November last year. The ruling Conservatives fired the gun Wednesday on the race to pick Britain's next premier after a shock Brexit vote, as departing David Cameron turned his fire on beleaguered opposition leader Jeremy Corbyn. Ex-London mayor and anti-EU campaigner Boris Johnson is tipped as a favourite to take over from Cameron on September 9 while interior minister Theresa May, who wanted to stay in the bloc, is another frontrunner. Despite last week's surprise vote, it was not Cameron -- who is quitting after leading the unsuccessful "Remain" campaign -- but Corbyn who faced the roughest ride at parliament's weekly Prime Minister's Questions session. Corbyn has vowed to stay in his job despite losing a confidence vote of MPs in his Labour party, dozens of whom have quit his frontbench team in recent days. "It might be in my party's interests for him to sit there, it's not in the national interests and I would say, for heaven's sake man, go," Cameron told the veteran socialist, to loud cheers from MPs. The Lesedi La Rona, a 1,109-carat, tennis ball-sized gem found in Botswana, had been predicted to sell for over $70 million. 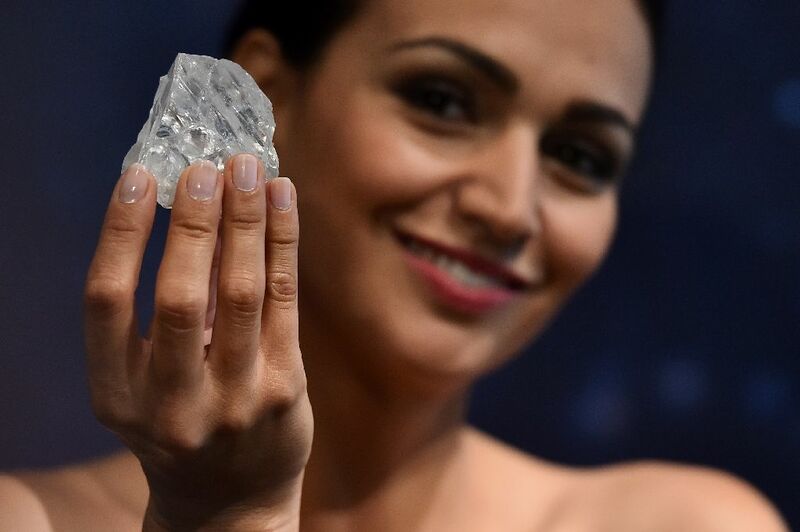 But the Sotheby's auctioneer failed to persuade bidders to go above $61 million for the jewel, which was discovered in 2015 by the Lucara Diamond Corp.
"Though widely admired in the months preceding this evening’s auction, and despite having seen bidding in the salesroom, the Lesedi la Rona failed to reach its reserve price and consequently did not find a buyer tonight," Sotheby's said in a later statement. Sotheby's chairman of jewellery David Bennett had called the diamond "the find of a lifetime." After Brexit vote, what happens next in UK? Britain's vote last week to leave the European Union has plunged the country into a triple crisis. It has unleashed deep and bitter rifts within the main political parties, sent jolts of uncertainty through its economy and raised constitutional questions on the very future of United Kingdom. 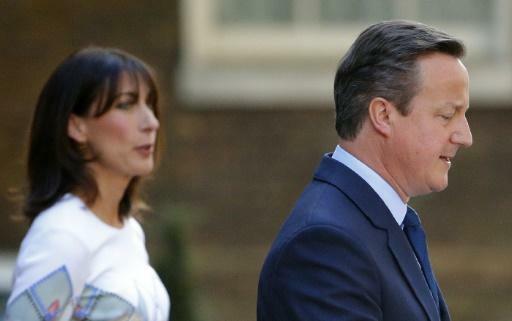 David Cameron announced early Friday that he would resign, soon after the result came through. At that point he said he expected his successor as prime minister and Conservative leader to be in place by early October. On Monday the Tories' committee in charge of the leadership election said the successor should be in place by September 2, "although an earlier conclusion may be possible," with nominations for the post formally closing on Thursday. Frontrunners include former London mayor Boris Johnson, who spearheaded the Brexit campaign, and Home Secretary Theresa May. After all those interested in the job have declared themselves, Conservative MPs will whittle the field down to two candidates. The next prime minister is then decided by a postal vote of the Conservative party's membership of roughly 150,000 people. 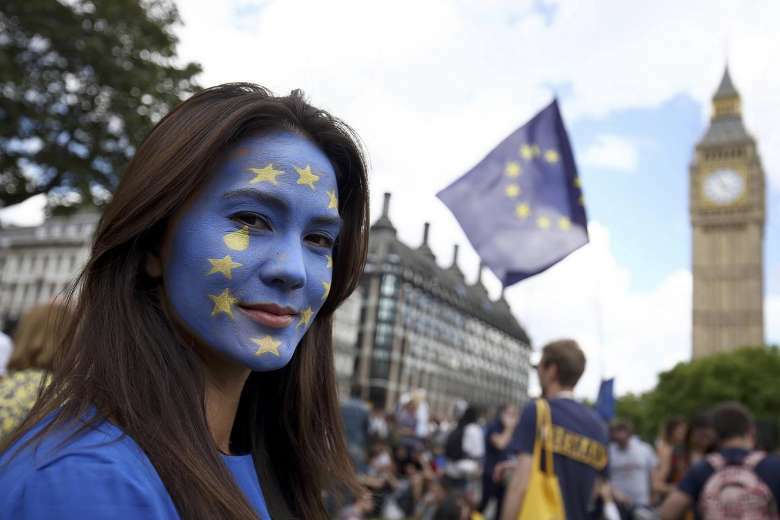 More than two million people have signed a petition calling for a second referendum, after a shock vote to pull Britain out of the EU, an official website showed Saturday.